Hobbies: Music. I sang for 10 years with the Ralph Woodward Chorale. Travel. I have traveled several times to and around Europe, including four BYU Study Abroad programs in Austria, Travel Study Tours with BYU, Family Trips and Research Trips. I am 76 years old, have been married to the same man for 54 years, am a mother to four children, grandmother to 17 and great grandmother to five. I am also a college graduate and a former Stake Relief Society President. My family! As noted before, I am 76 years old, have been married for 54 years. We have raised four beautiful children. I am the happiest I have ever been in my life. I find great joy in my grandchildren and great grandchildren. I love to attend ball games, concerts, birthday parties, go on trips together, go to Eagle Scout ceremonies, attend callings, goings and comings of family missionaries, weddings, etc. I graduated from BYU with my BA degree in 1989 when I was 52 years old. At that same graduation our oldest son received his JD degree, the other son his BA. 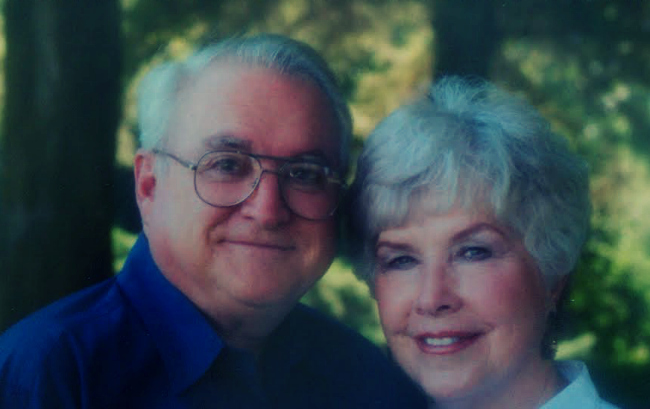 Along with my husband, I served a three-year mission for The Church of Jesus Christ of Latter-day Saints in Poland from 1998-2001. Five years ago I was diagnosed with Parkinson’s Disease. I love the Gospel of Jesus Christ. I know that He is the Son of our Heavenly Father who wants us to be happy in this life as well as in the next. What brings you the greatest happiness? To be surrounded by our entire family for Sunday dinner and holidays and watch our grandchildren–the cousins–interact with each other as they grow up to become faithful Church members. What strengthens your faith in Jesus Christ? 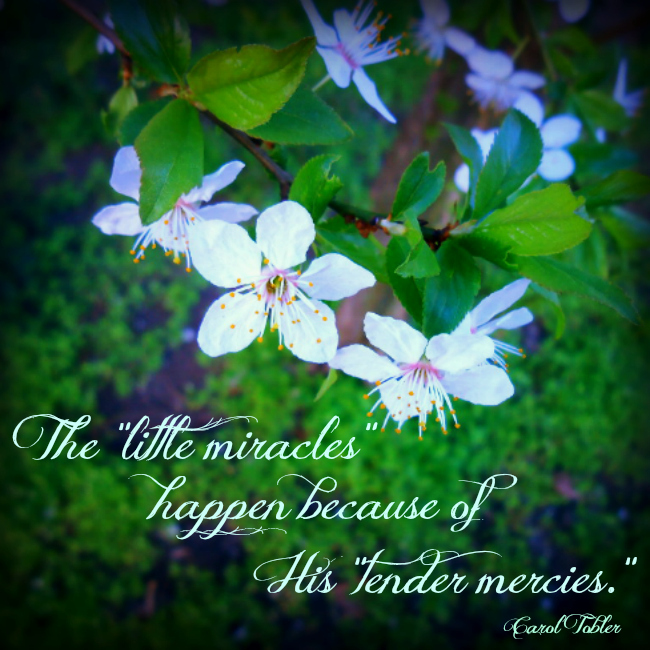 The “little miracles” that happen because of His “tender mercies.” I could not get through a single day without them. I feel God’s love for me; I am His daughter and want to return to His presence. How has one of your spiritual gifts/talents benefited your life? I have faith in the reality of the hereafter. 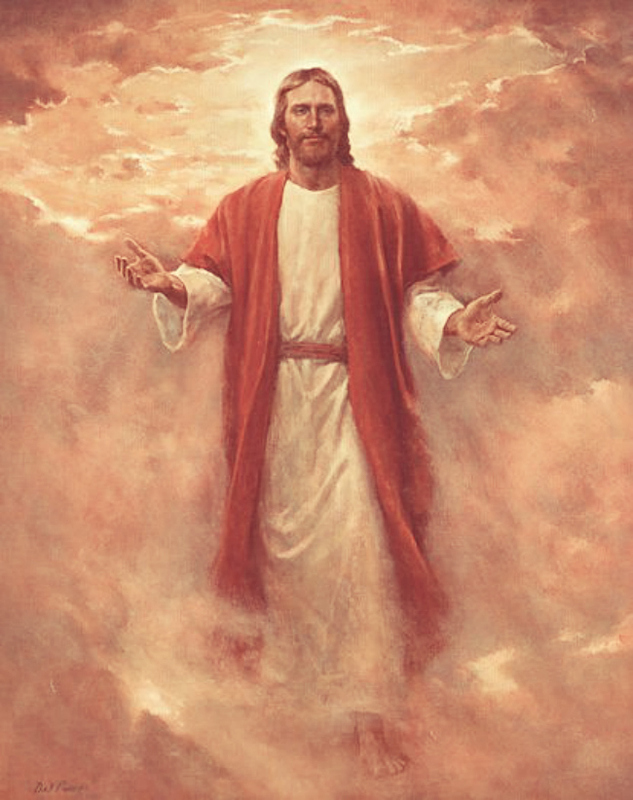 I have two brothers who will be in the Celestial Kingdom and I want to be where they are. I have the spirit of forgiveness and obedience. How do you know when you’ve received answers to prayers? Sometimes when I am in danger, the answer comes instantly. I know that I have received many answers to prayers, sometimes years after I prayed. But, I know that Heavenly Father always answers my prayers. What are ways you share & live the Gospel with your family or others around you? I try to live the commandments every day in order to be a good example of Gospel living. Our children are all grown now and are faithful in the Church. What is your hope/wish/prayer for all women throughout the world? That we all can enjoy the light of Christ’s love and find the joy and happiness in life and endure to the end. I want all to be as happy as I am. I am a member of The Church of Jesus Christ of Latter-day Saints. I have moved 64 times and have not tired of experiencing this beautiful earth! I love the people, languages, histories/anthropologies, & especially religious cultures of the world. My life long passion is the study & searching out of religious symbolism, specifically related to ancient & modern temples. My husband Anthony and I love our bulldog Stig, adventures, traveling, movies, motorcycling, and time with friends and family.